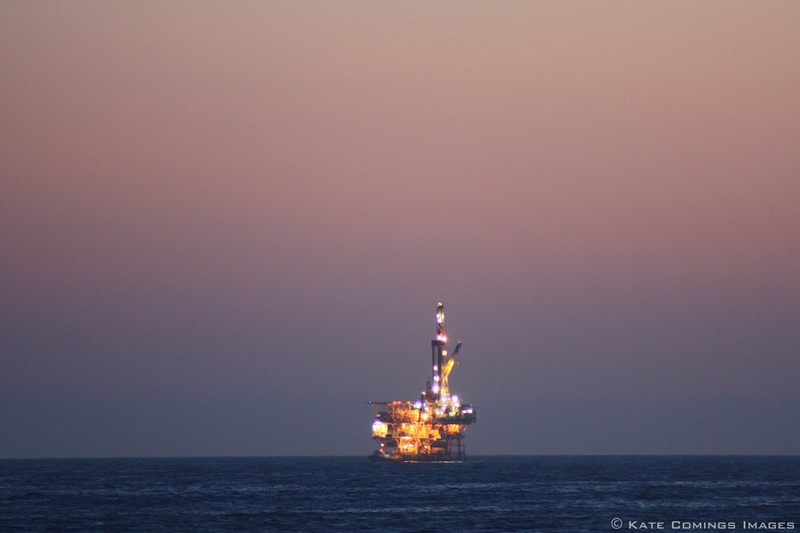 Oil platforms dot the Santa Barbara channel—ugly, metal structures that look like erector sets looming up out of the ocean, but at night, when they’re lit up, they become palaces. The oil company gave them names like Henry, Grace, and Gilda. The one standing sentinel in the water off Isla Vista is named Holly, but we call it the Crystal Ship. 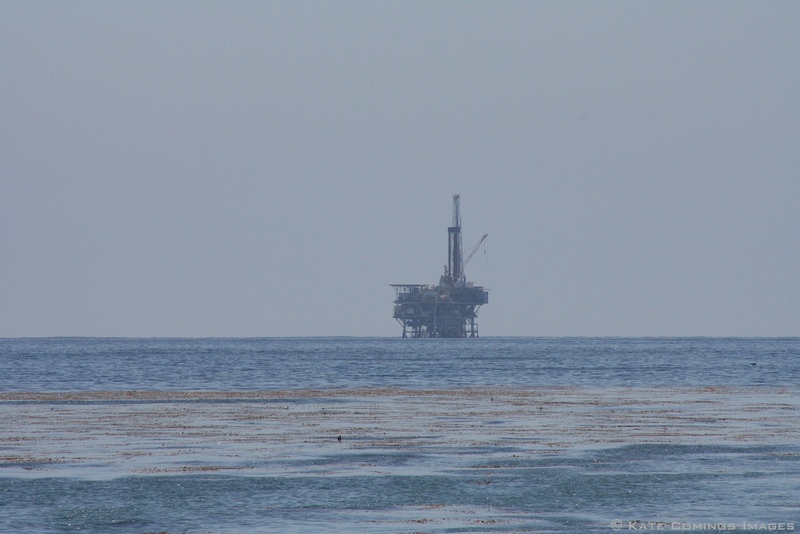 Tags: Isla Vista, Isla Vista Riots, Oil Platforms, Santa Barbara channel | Permalink. Hi Kate: I “happened” upon your blog while I was checking in with what’s new in Cave Junction having lived there for 15 years while my husband and I raised our children and found your blog to be so very interesting; I hope you keep it up as I am not usually pulled to blogs like I have been with yours. I guess having grown up in CA with a “story” of my own (graduated highs school in 1971) I can relate to many of your blogs. That, along with being in Cave Junction for so long and learning about Takilma and working in the local schools with some of the “group” that migrated from Santa Barbara, possibly from the same college as you, makes your blog all the more interesting to me. Thanks for the memories! Hi Cat– Thank you so much! Josephine County will always have a big piece of my heart. oops, sorry I spelled your name wrong. I meant “Kate”!! Thanks, Mary. Happy holidays to you and your family as well!